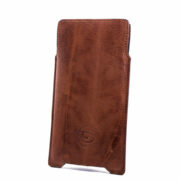 COD: Cover S9 P 0133. 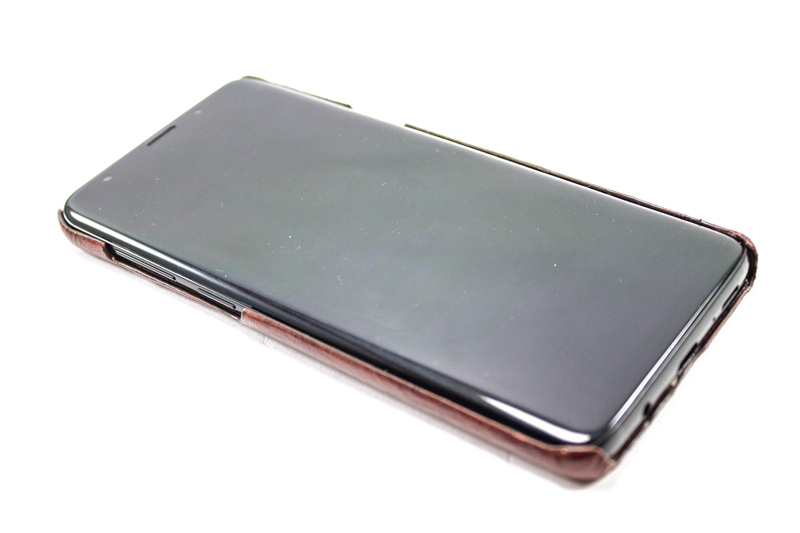 Categorie: Samsung, Samsung S9. 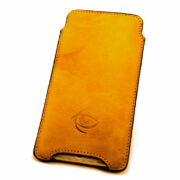 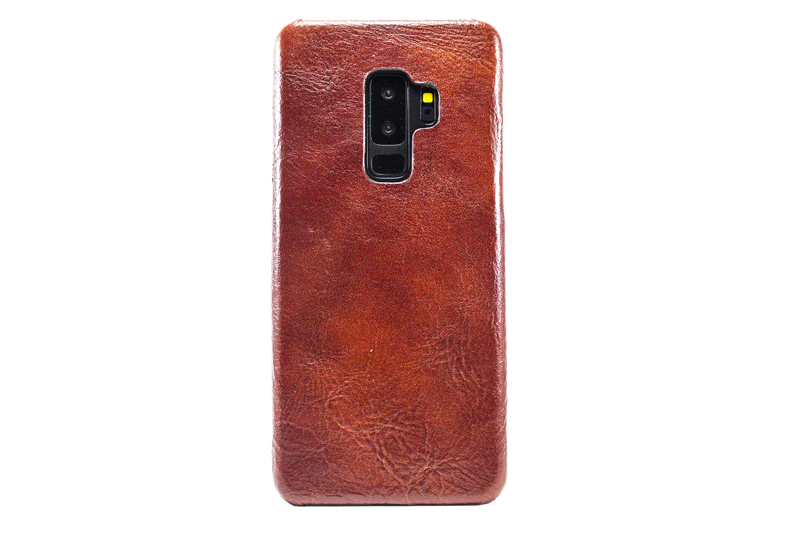 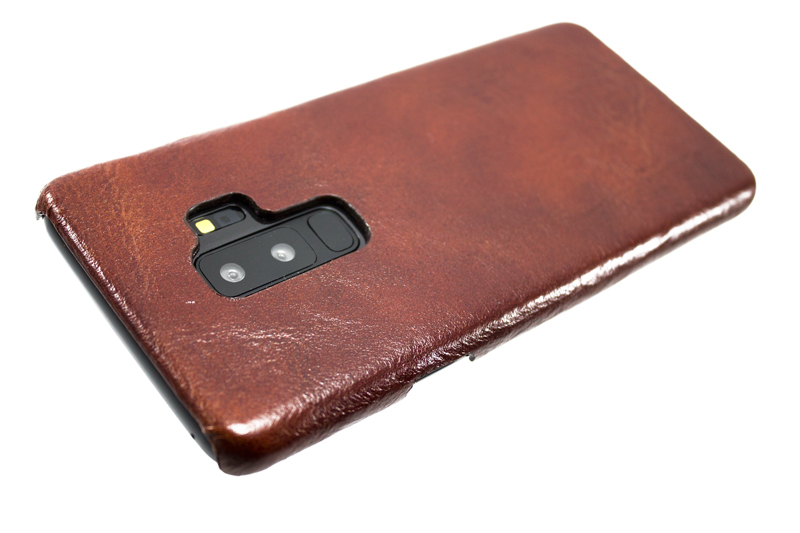 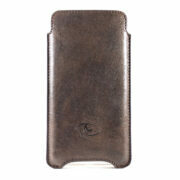 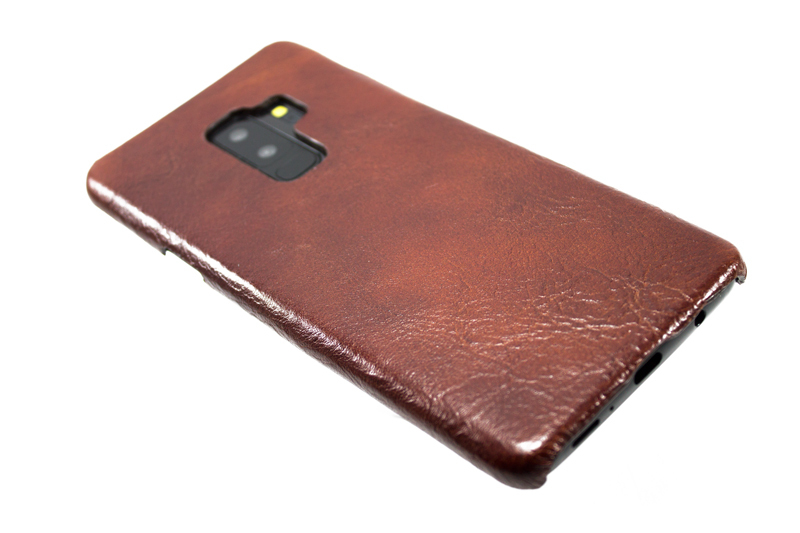 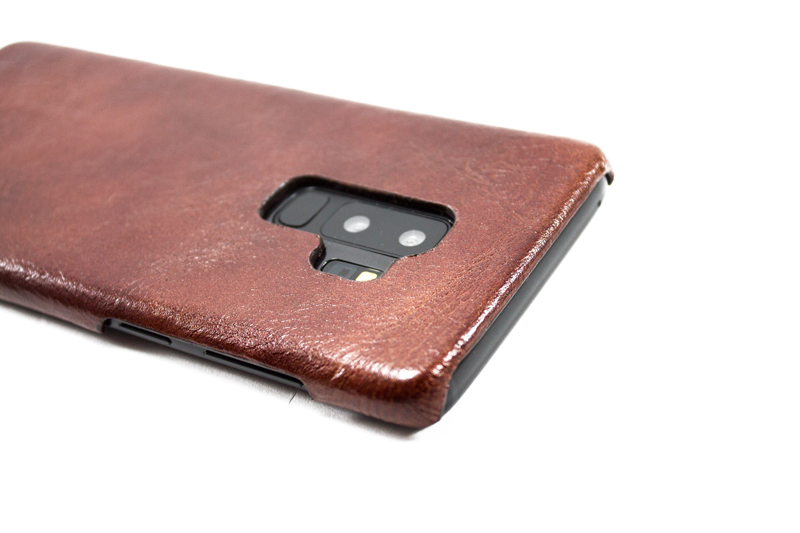 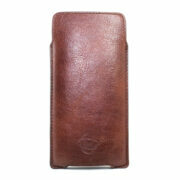 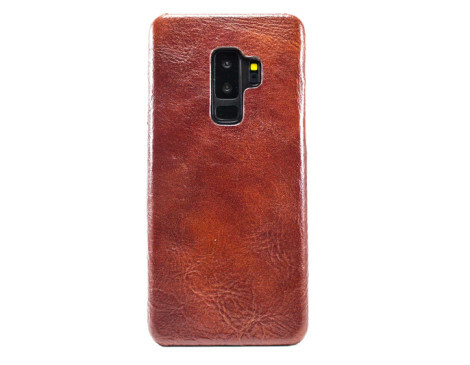 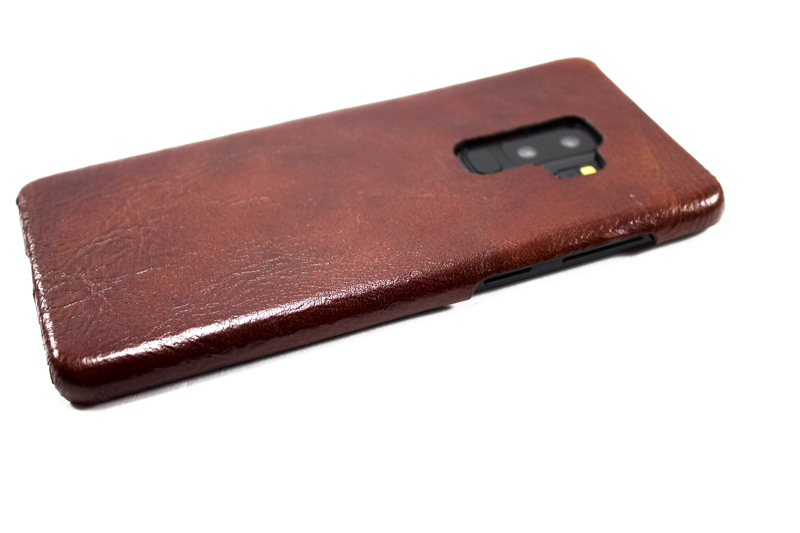 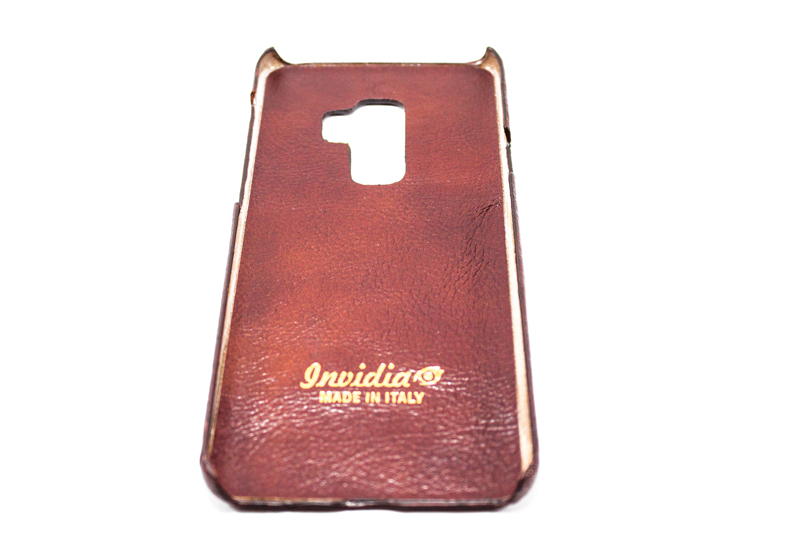 Etichette: cover, fatta a mano, Handmade leather case, Made in Italy, samsung, vera pelle.